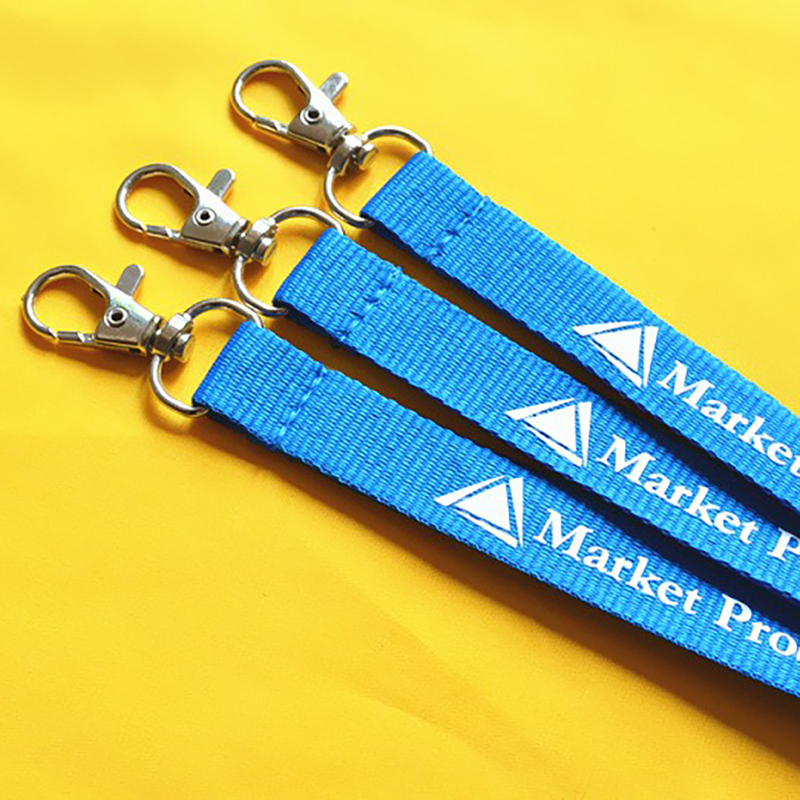 Make your brand a part of everyday life with the promotional look of these braided lanyards. Made from sturdy micro-woven materials, they are durable and colorful, complementing your organization's name, logo and advertising information. This durable lanyard option is available in a variety of colors with different colors on the back. The size is 35 7/16" L x 5/8" W. This is very helpful for meetings and events. The lanyard provides a near-perfect balance of high performance products and extremely low prices. These are our most popular custom lanyard styles with premium polyester and logo imprints. We use state of the art screen printing to produce vibrant, highly wearable prints. The price is 1 side, 1 color, 1 position. Welcome to customize your own logo! Package: 50 pc/opp bag, 500 pcs/ctn, 22 lbs/ctn.